We want our clients to love going to work! 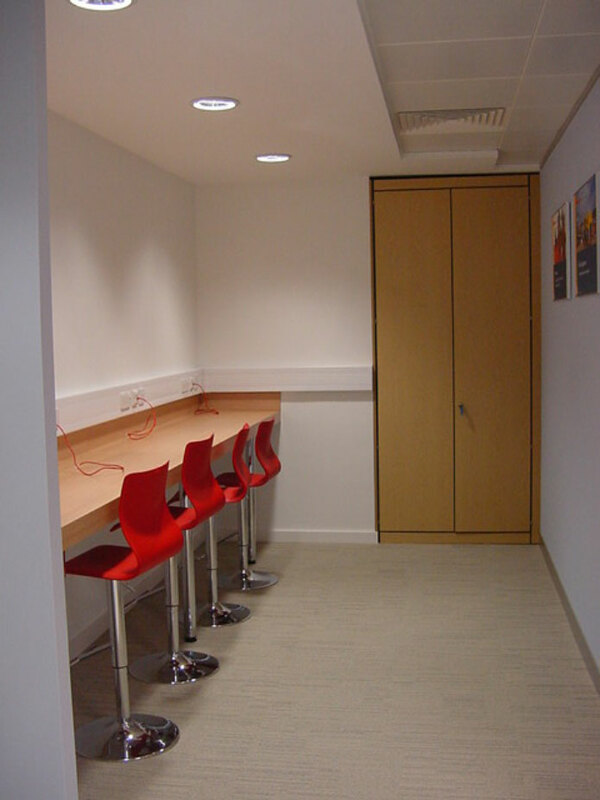 It’s a known fact, a good working environment contributes to increased productivity and employees’ sense of wellbeing. 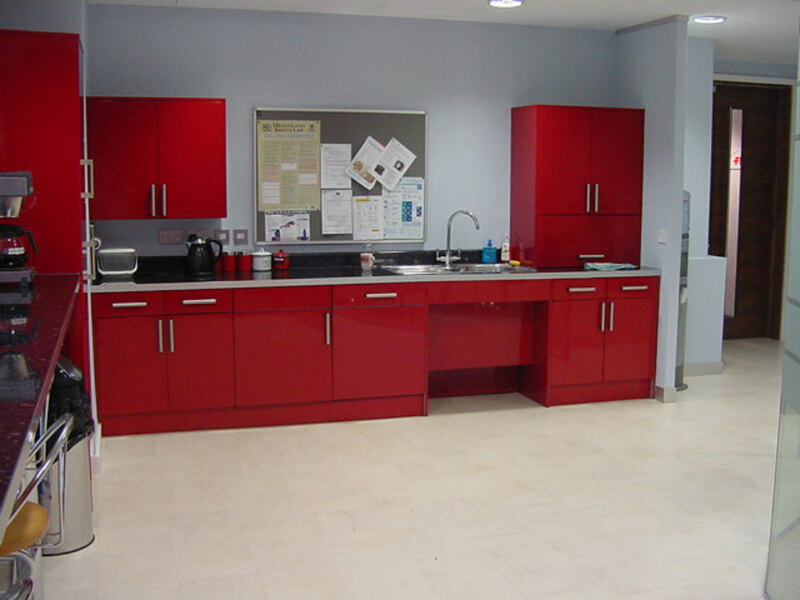 We discuss your requirements, how many work stations you want to fit in, whether you need break out areas, meeting areas, relaxation zones, a kitchen area. We then consider the best way to achieve this, in the available space. 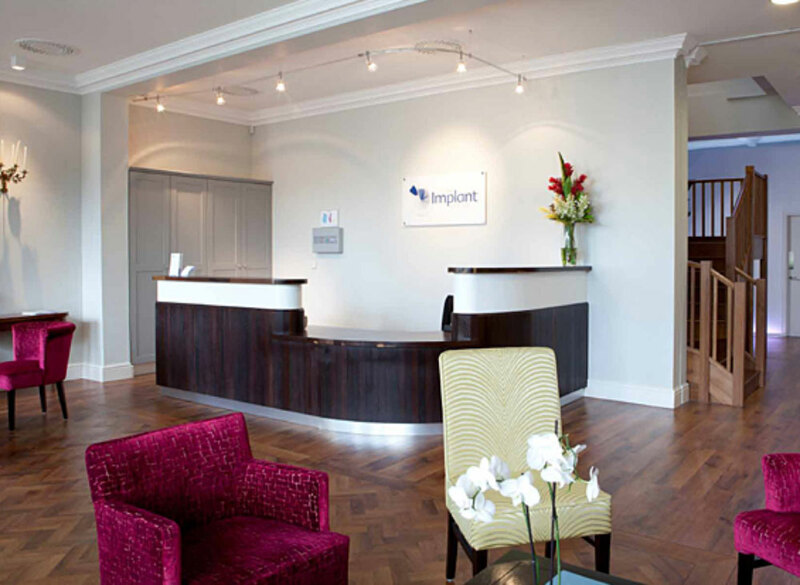 We create inspirational environments where people can work efficiently, professionally and enjoyably. 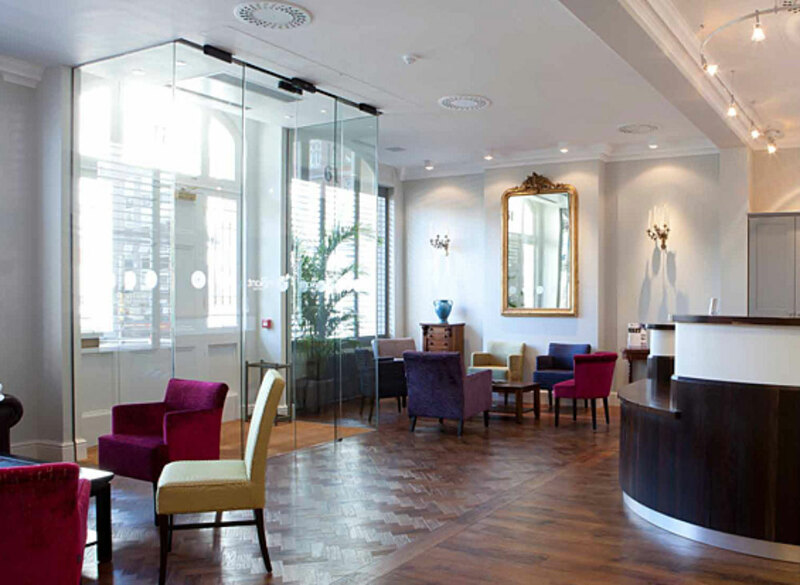 It is so important that a business’ workspace reflects the brand and the image that it wishes to portray. 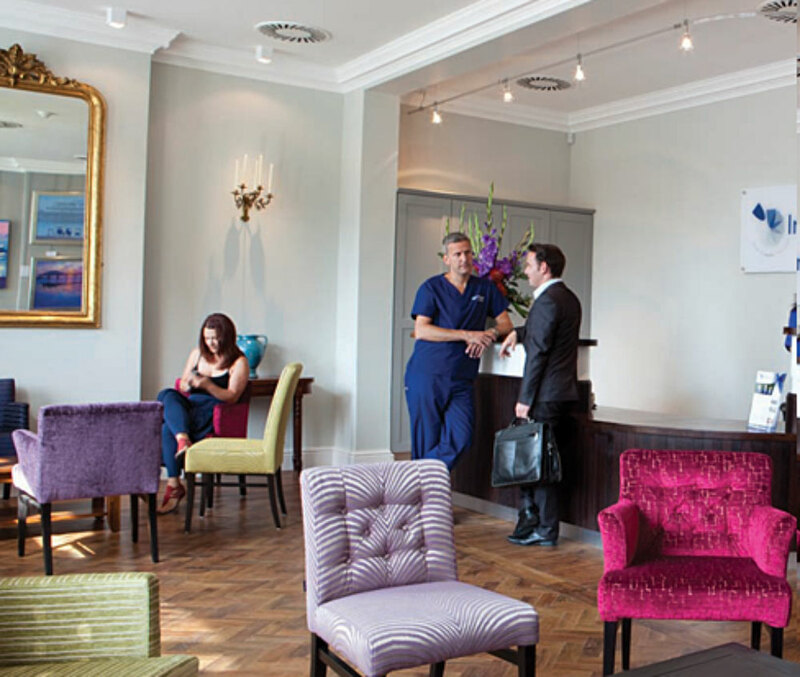 We look at the company colours and style and incorporate them into our schemes. If a branding company is involved we will discuss the objectives with them. 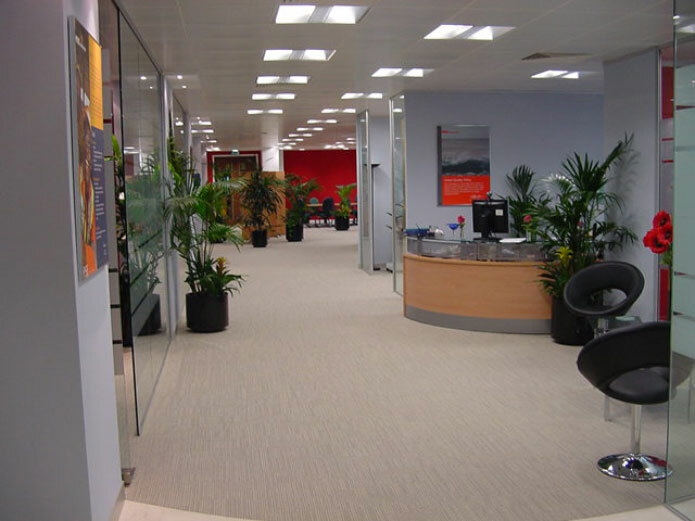 We know how disruptive it can be to renovate offices so we work with contractors who are willing to be flexible, working out of office hours, keeping the construction periods to a minimum, or breaking the work into stages.